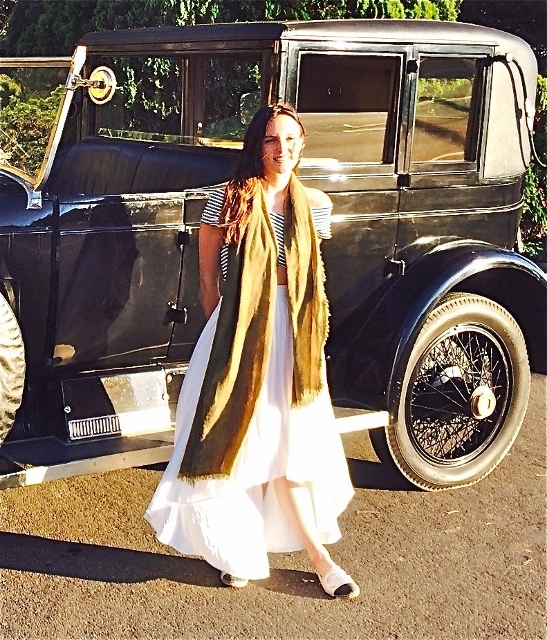 Nessy blogger, Vanessa Grall, gets together with the Crail's in Santa Barbara for a ride together in Harold Lloyd's Rolls-Royce Silver Ghost. 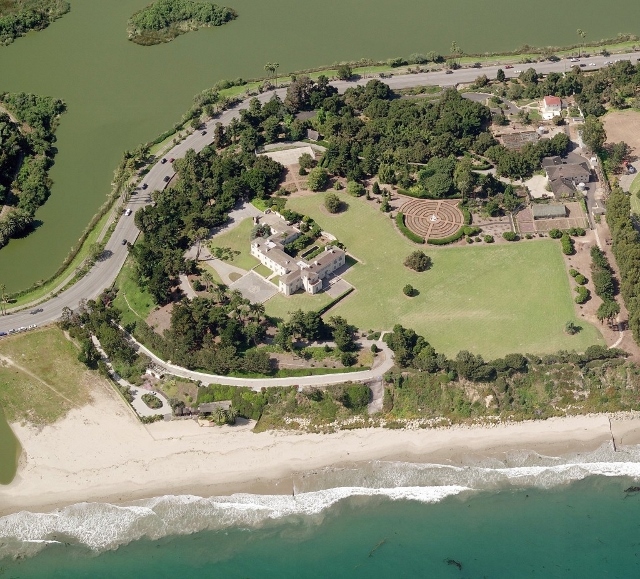 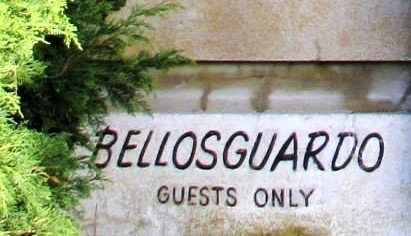 "I remember standing at the gates of the Bellosguardo estate last summer. 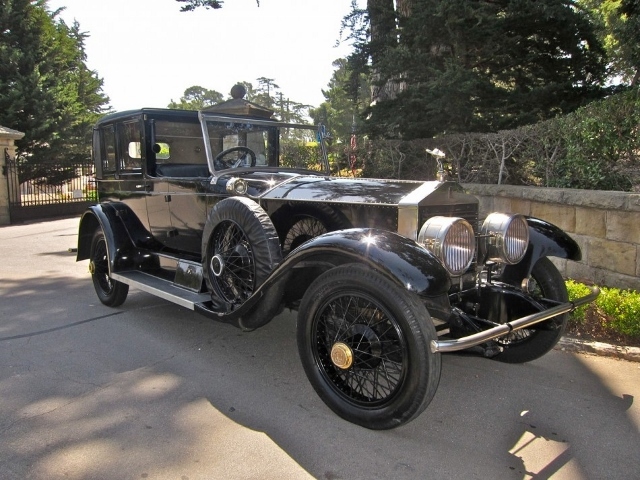 A lovely local couple we met who I’ll never forget, took us there and told us Huguette’s mysterious story as I gazed up the eerie driveway of the 1930s French villa overlooking the Pacific ocean. 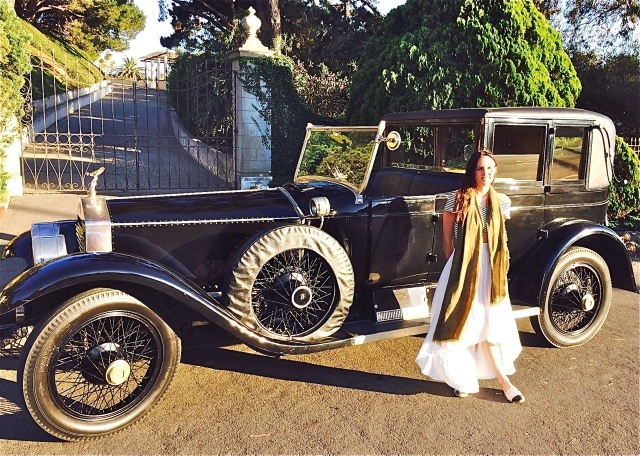 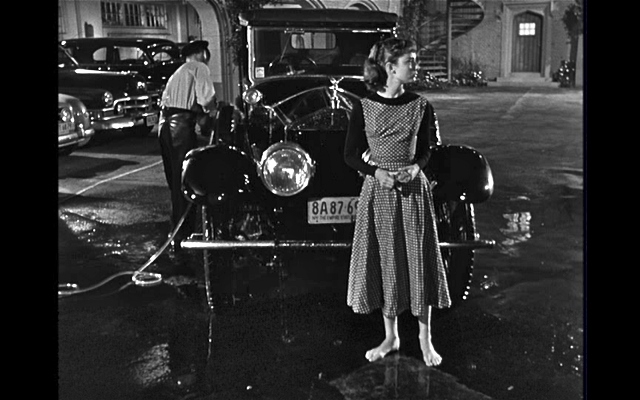 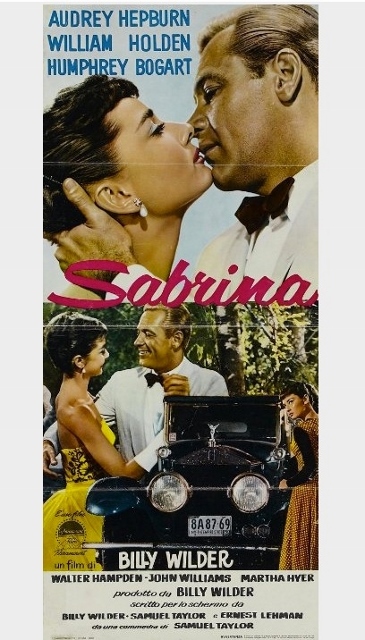 I remember thinking at the time that it would all make for the perfect movie, little did I know…"
Nessy at gates of Huguette Clark's empty-mansion Bellosguardo next to our Rolls-Royce Silver Ghost bought new by the actor Harold Lloyd and used in the Audrey Hepburn movie "Sabrina". 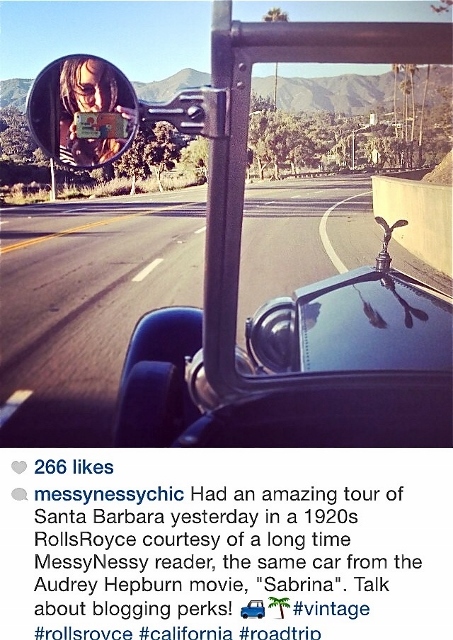 Vanessa posted a selfie she took in the rear view mirror of the Silver Ghost as we left the Clark Estate. 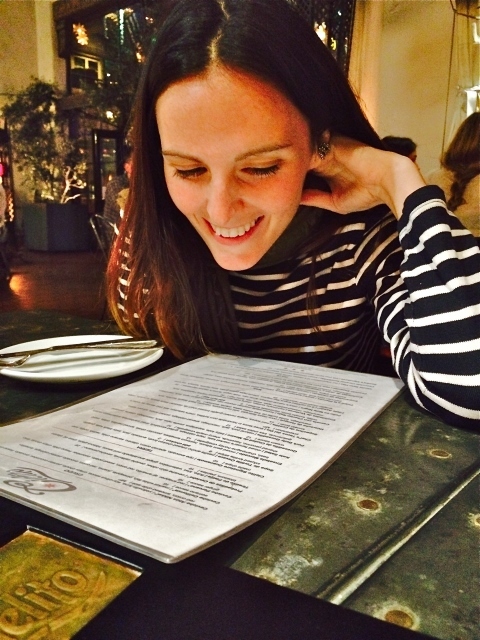 Having drinks and Dinner at Cielito with Nessy in Santa Barbara. 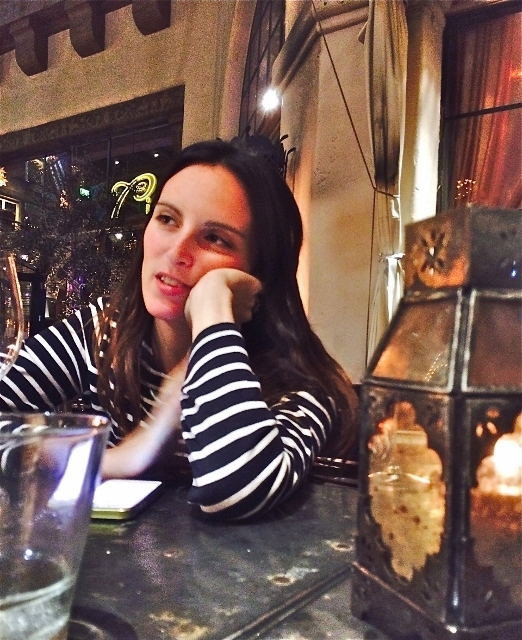 Lot's of fun with an amazingly interesting woman whose blog should be followed religiously.